Virginia Right! 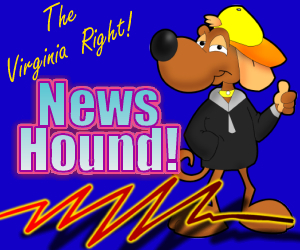 News Hound for 10/2/2010 | Virginia Right! Huffington Post Publishes Bizarre Claim on Eco-Terrorism: No Deaths? Yeah, About That Day Trip. . .
Patriots Union Goes Live Today! Has a Military Coup occurred?